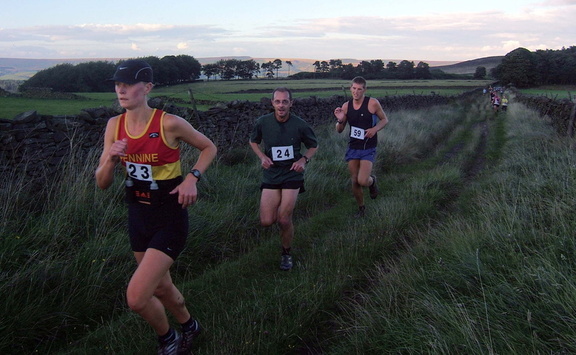 Charlesworth Chase - this classic Wharfedale race up Simon's Seat:- up and down before the rain set in, one of the best short races around. Results. Evening Mini MM - Dovedale:-results. Wednesday - Burbage Sharpener 1.